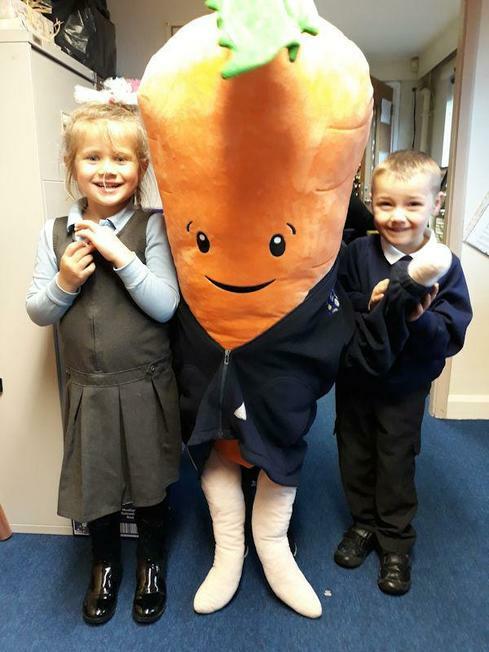 Want to get your hands on your very own Kevin the Carrot? 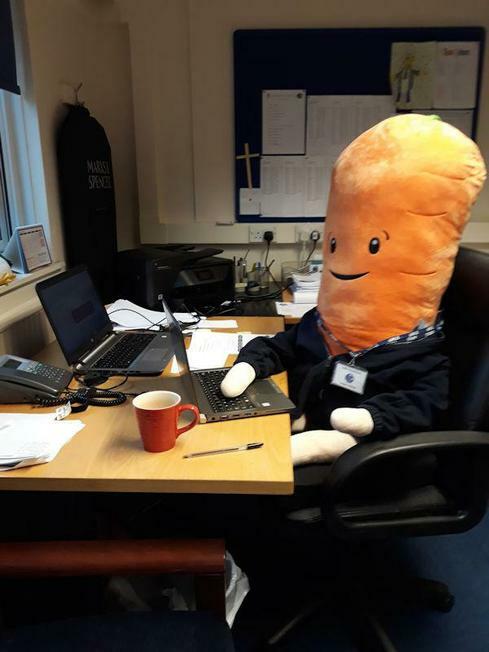 Here he is, doing some important work in the school office. We're raffling Kevin off to raise funds for our brilliant Friends of Codnor School. Every penny they raise is spent directly on our children. 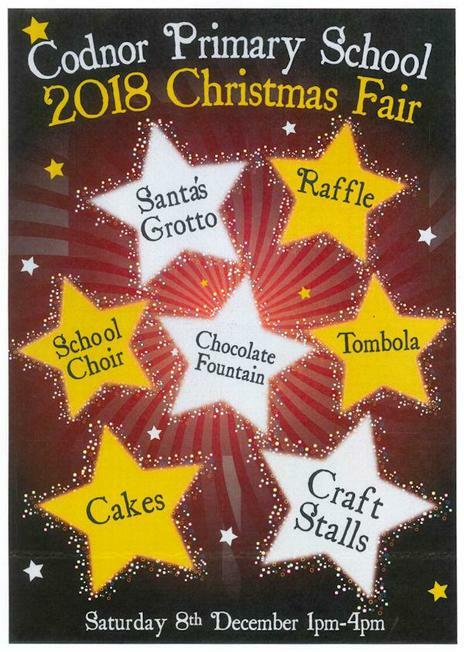 Raffle tickets are £1 a go, and available to buy in the office. Good luck, and many thanks to our anonymous vegetable donor!